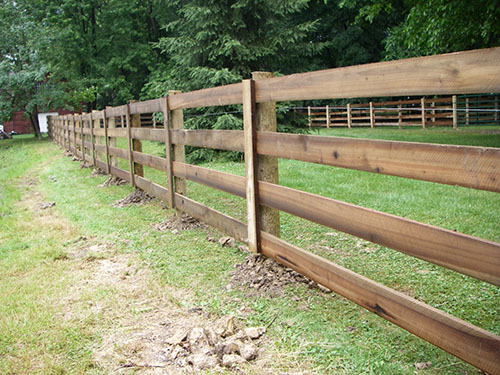 We can help you with all of your custom fencing needs. 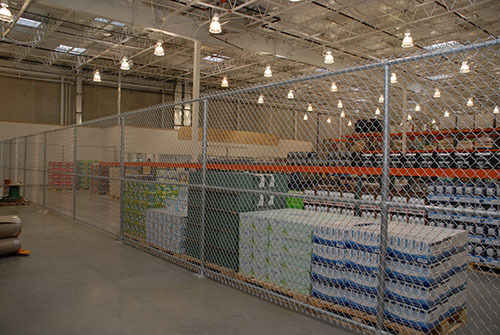 We carry and install aluminum, chainlink, vinyl, wood, and more. 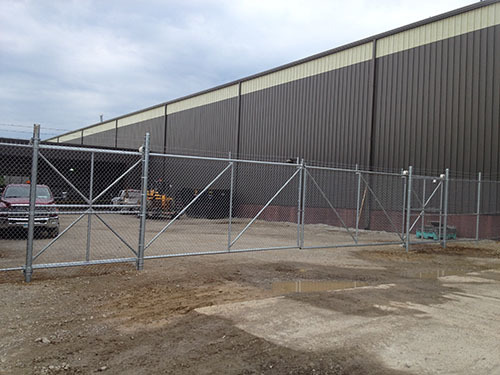 Please contact us at 419-896-3531 for more information. 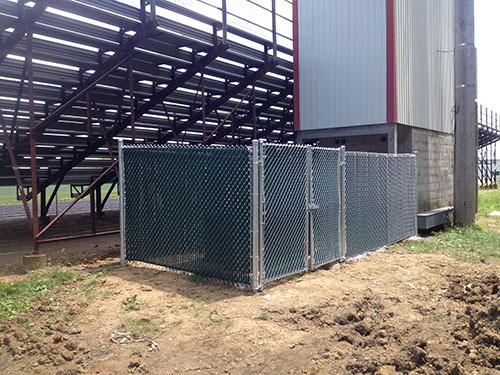 Seaman's Custom Fence offers many varieties of Chainlink fences including Commercial, Residential, Enclosure, and Cantilever Gates. 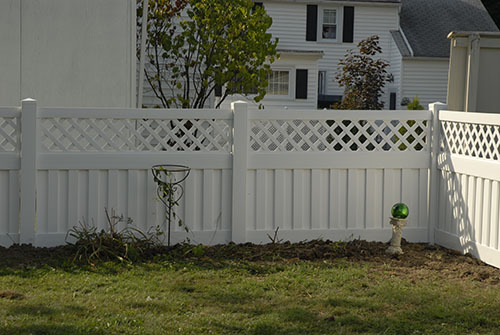 Click on each image to the right to learn more. 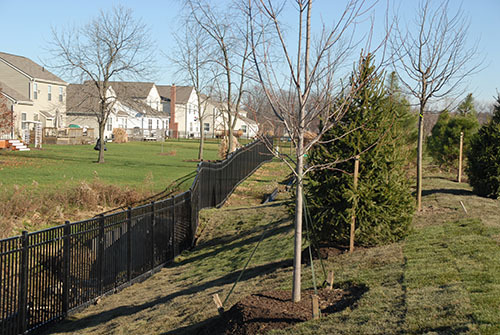 Seaman's Custom Fence offers many varieties of Vinyl fences including Picket, Post & Rail, and Privacy with Lattice. 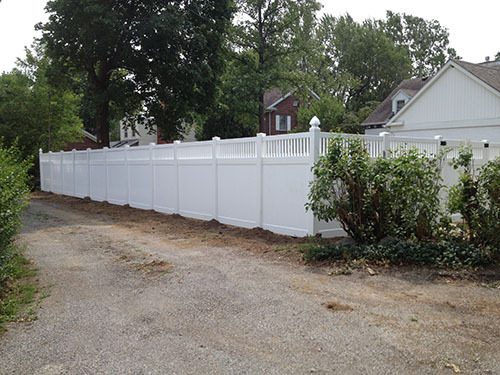 Click on each image to the right to learn more. 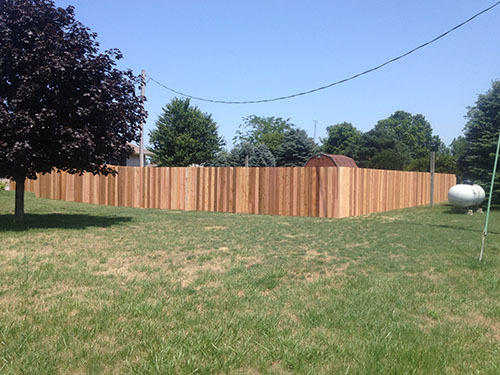 Seaman's Custom Fence offers many varieties of Wood fences including Board, Privacy, and Split. Click on each image to the right to learn more. 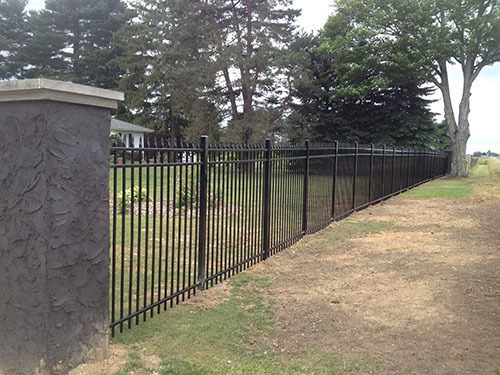 Seaman's Custom Fence offers Aluminum fences including Picket. 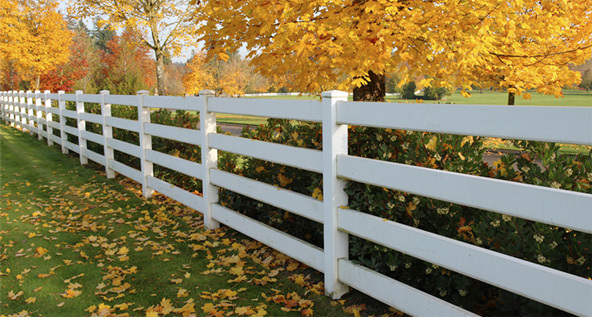 Click on the image to the right to learn more. 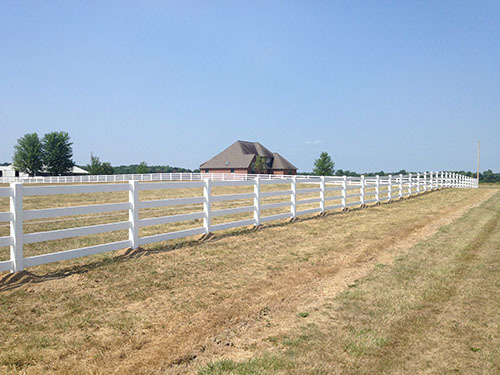 Seaman's Custom Fence offers Farm fences including Post & Rail fences. Click on the image to the right to learn more. 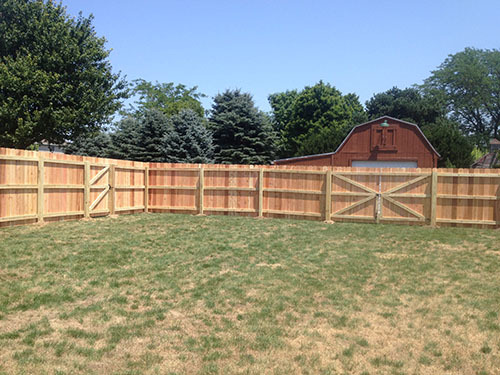 Copyright © 2019 Seaman's Custom Fence, All rights reserved.